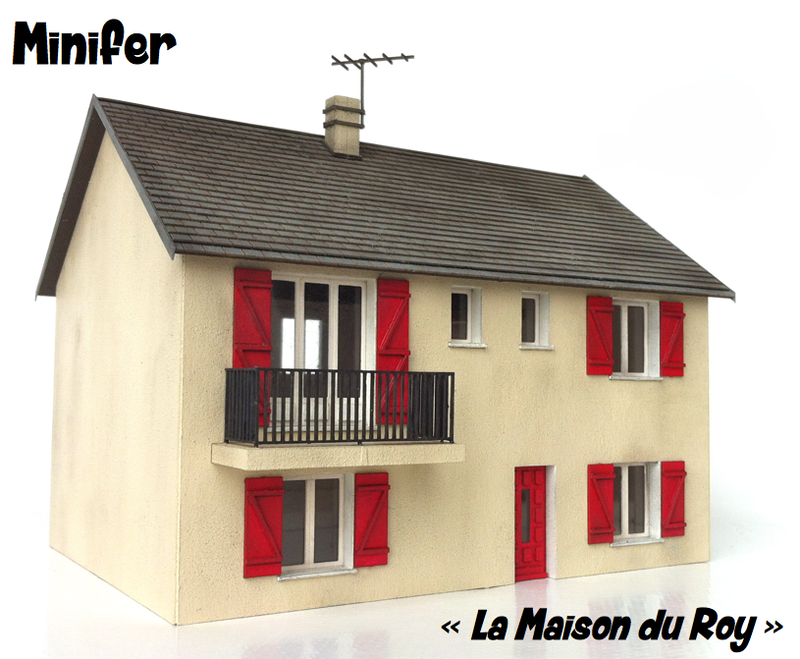 Beautiful reproduction of an house located in Onzain, France. Typically 70's ! Dimensions : L= 4,92", w= 3,54", h= 3,74"